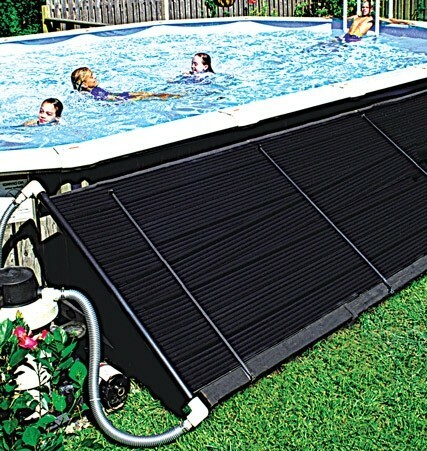 Here is a solar pool heating and spa panel on a terracotta roof. 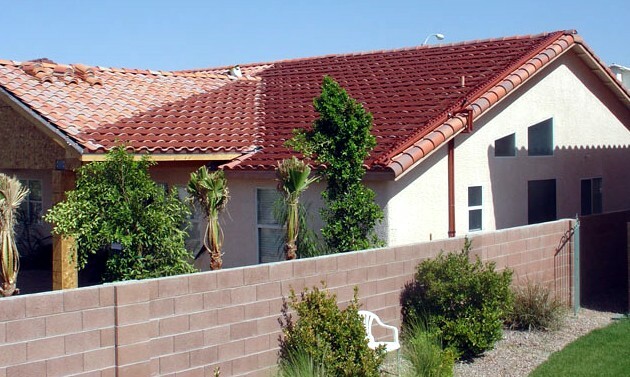 Notice how it matches the color of roof - no need to hide the panels in the backyard - just install anywhere the angle to sun is best. Also- notice how the panel has no problem with the different angles of roof - that cannot be said of most panels. These particular panels come in six colors: black, iron bark, mountain blue, slate gray, green, and terracotta. 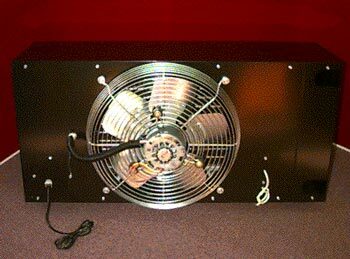 These panels also come with a full 15 year warranty. They can also be combined with a gas heater or electric heat exchanger to give maximum versatility especially for spa heating. 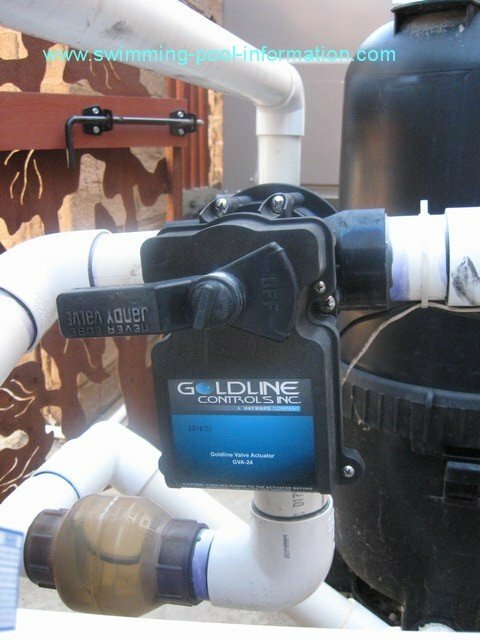 Automatic controls will automatically pump water to roof when the temperature is warm enough to add heat so no electricity is wasted pumping water to roof on a cold day or when thermostat is turned down.If you are interested in a system like this please hit the "contact me" button to the left with your information! 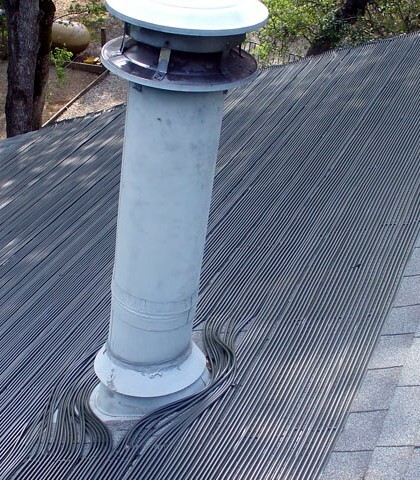 Above is an actuator, which turns a valve to let water flow to panels on roof. On this particular home, the automatic pool controls have three temperature sensors: one on the roof next to the panels, another underneath the control box out of the direct sunlight for ambient air temperature, and a third after the filter going into the PVC pipe for water temperature. The valve is opened after taking these three readings if the control system decides there is available free heat from the panels...if not, the valve remains closed and the gas heater automatically comes on! 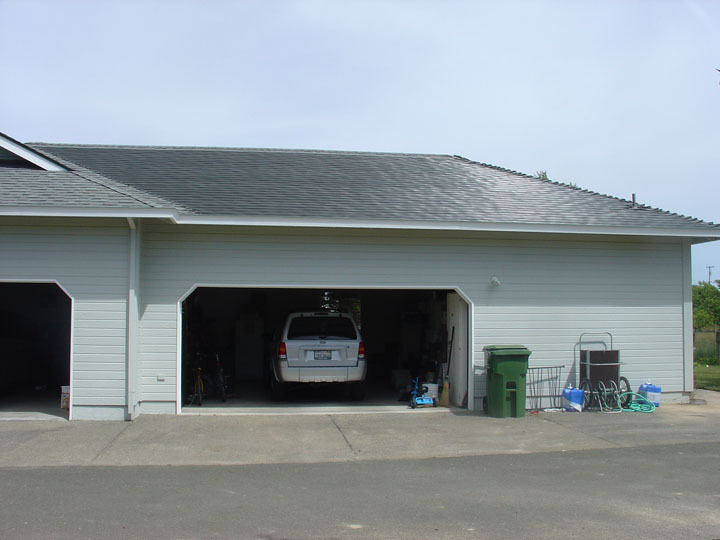 The photos above show a different approach to solar heating. 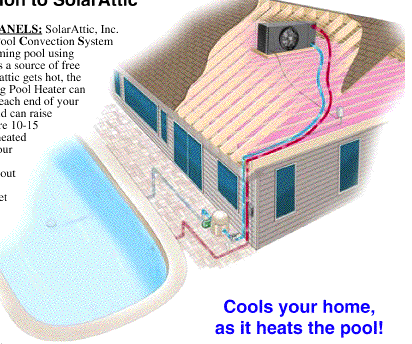 The heat exchanger above right removes heat from the attic of your home and transfers heat to the pool as shown in drawing above left. More information on heat exchangers in the heat pumps link below.